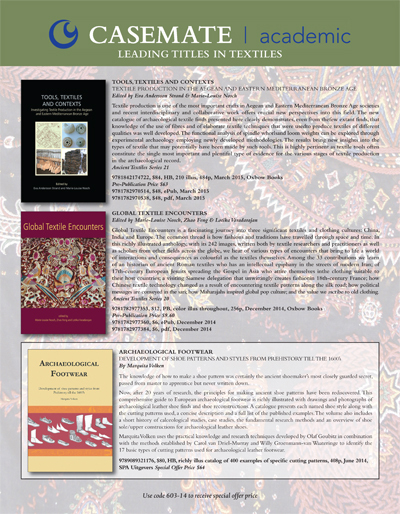 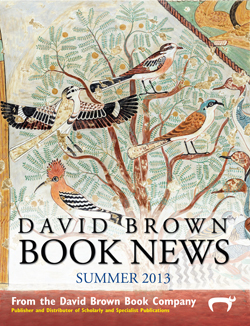 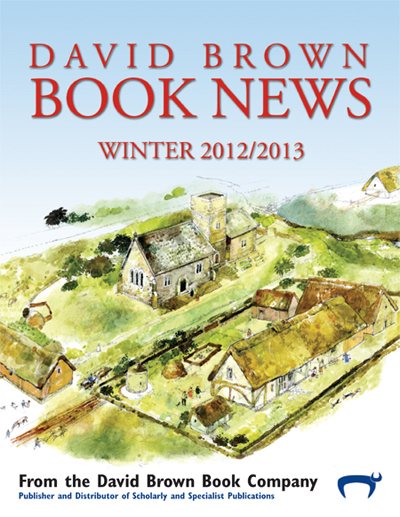 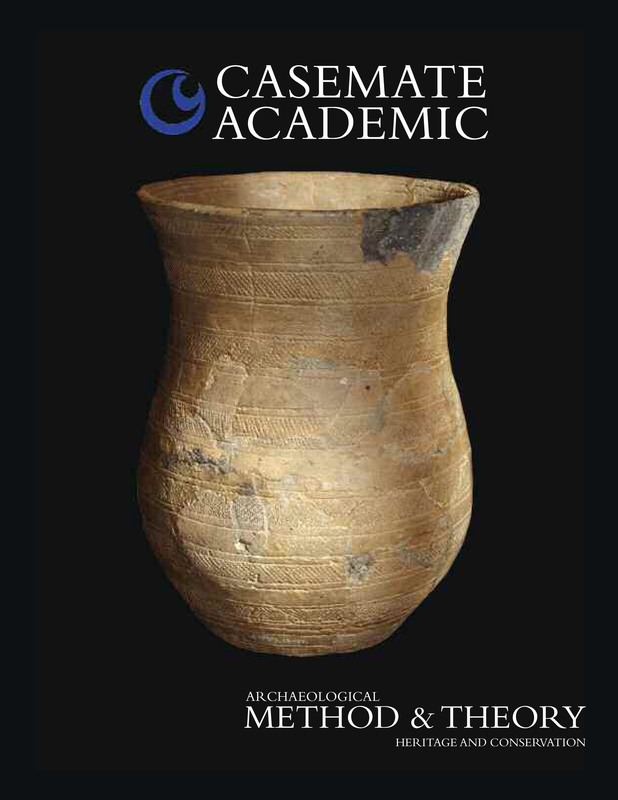 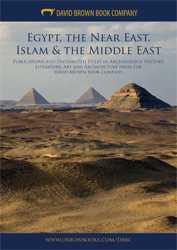 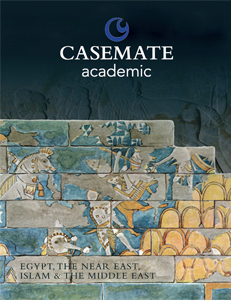 Here is the latest in an exciting new series of subject catalogs and leaflets from Casemate Academic (formerly the David Brown Book Company). 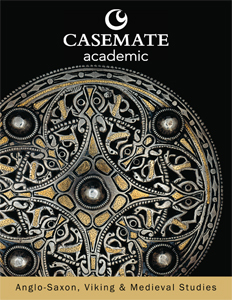 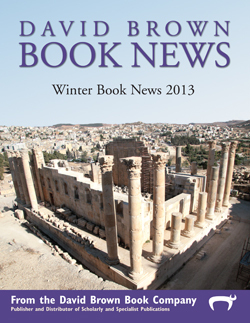 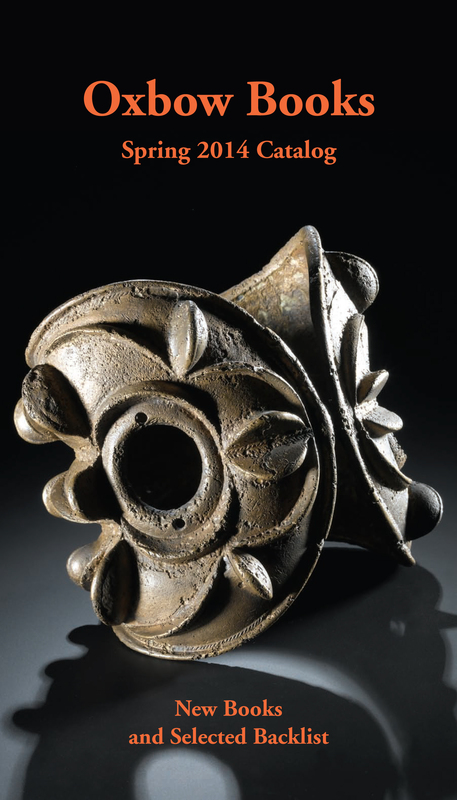 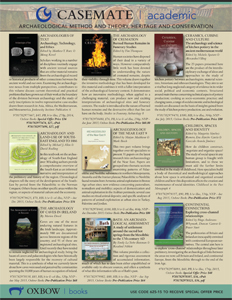 This edition focuses on Anglo-Saxon, Viking & Medieval Studies and brings you our best selection of front list and recent back list in these fields. 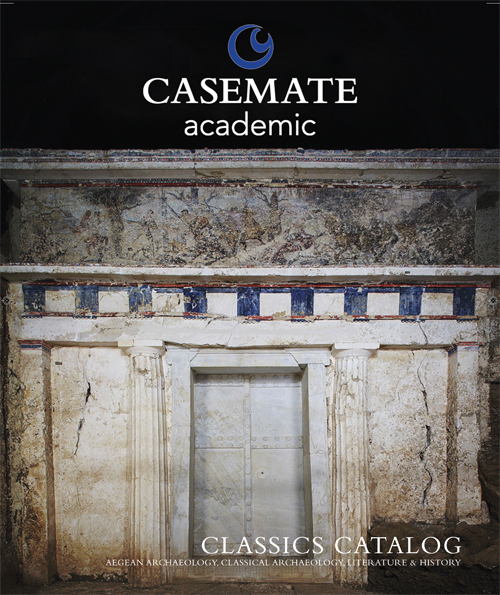 We're truly thrilled to present these to you and we're proud to be a foremost North American distributor of archaeological titles serving the archaeological community.